A new programme of special Conservation Days designed to benefit disadvantaged people in the Inverness region is being launched by conservation charity Trees for Life thanks to funding from the People’s Postcode Trust. 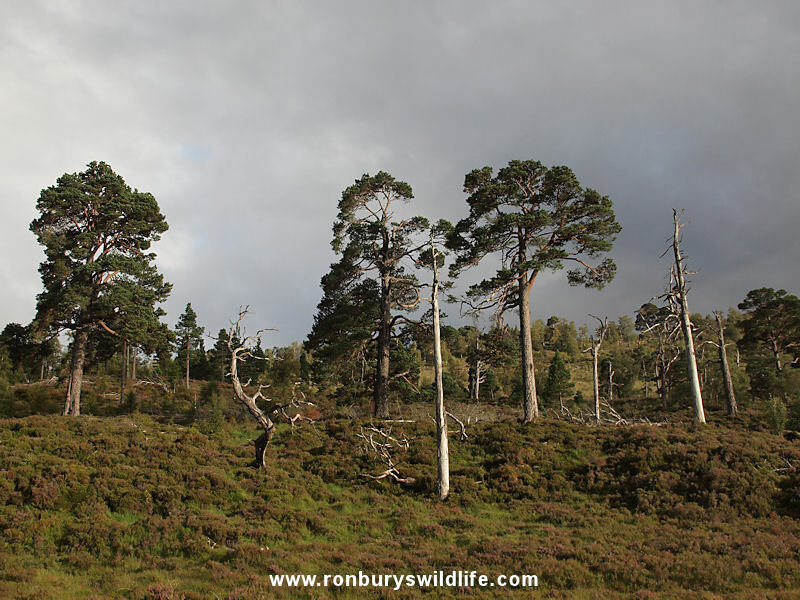 The new initiative will provide an opportunity for people completely new to conservation volunteering to learn about Scotland’s Caledonian Forest and its rare species, and to take part in rewarding and effective conservation action in their local area. exercise in a green natural environment, and to gain practical skills, knowledge and confidence to carry out conservation work. At the same time they will be helping to restore the Caledonian Forest, one of Scotland’s greatest national treasures. Alan Watson Featherstone, Trees for Life’s Executive Director, said: “We are delighted to launch this new project, which will enable more local people to help restore the Caledonian Forest, and we are grateful to the players of People’s Postcode Lottery for making it possible through the generous funding that we’ve received. Volunteers will be able to join in a range of activities including planting trees and wild flowers, collecting seeds and roots for propagating rare species, growing trees and plants in Trees for Life’s tree nursery, removing non-native species and carrying out biodiversity surveys. The new scheme was made possible after Trees for Life was awarded £6,062 by People’s Postcode Trust, a grant-giving charity, funded entirely by players of People’s Postcode Lottery. People’s Postcode Lottery is a charity lottery, where players play with their postcodes to win cash prizes while raising money for good causes. As a charity lottery, 45p from every £2 ticket goes to support charities and good causes across England, Scotland and Wales, including People’s Postcode Trust. People’s Postcode Lottery believes in supporting local communities, so the money raised stays local to players. The funding for Trees for Life’s Conservation Days programme comes at the same time as People’s Postcode Trust reaches a total of 1,000 supported charity projects. Award-winning Trees for Life is Scotland’s leading conservation volunteering charity. The charity is restoring the Caledonian Forest to a spectacular wilderness region of 1,000 square miles in the Highlands to the west of Loch Ness and Inverness. For details, see www.treesforlife.org.uk or call 0845 458 3505.